How cool is this? 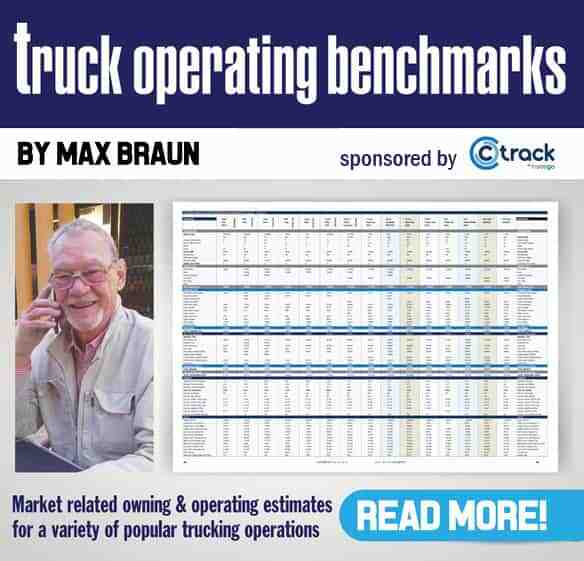 It has nothing to do with trucking in South Africa but has everything to do with road transport at its best – which we thought our readers would be interested in reading. The story revolves around the mega construction project to build Reunion’s New La Nouvelle Route du Littora, a 12km long “highway over the sea” that will connect the island’s two biggest cities – Saint Denis and La Possession – as well as the Port and Roland Garros Airport on its completion in 2018. Engen, the energy multinational, has won the €960 000 (R14,6-million) tender to provide fuel to the project. The old Route du Littoral is a coast-hugging highway said to carry 60% of Reunion’s freight. It is highly exposed to natural hazards such as frequent cyclonic swells and rock falls, causing major inconvenience and even danger to the 80 000 travellers using it every day, especially when lanes are closed. The benefits of the new road – La Nouvelle Route du Littoral – are expected to easily outweigh the investment with its safety and economic benefits. Check out the video and you’ll see what we mean about this being so cool. As regards the fuel side of it, Jean-Pierre Payet, marketing manager (Retail, Sales and Lubricants) for Engen in Reunion, says Engen will supply an estimated 12-million litres of 10ppm diesel to the project, which is to be carried out by a consortium involving GTOI – a subsidiary of Colas, and SBTPC – a subsidiary of Vinci Construction and Vinci Earthmoving Contractors. 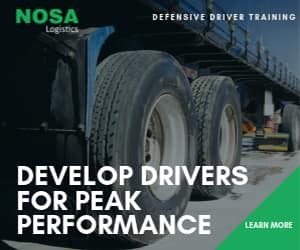 After analysing the requirements and constraints of the project, Engen proposed a delivery solution comprising automated delivery into construction equipment with computerised fuel management and security elements. As backup, Engen has proposed installation of a 50 000 litre emergency fuel tank to combat contingencies. “This has a number of benefits over delivery to existing SBTPC storage tanks, namely better control over fuel management, economies, security and environmental protection,” Payet says. The software-controlled delivery system prevents unauthorised refuelling and cancels out human error, thereby expediting invoicing. It further harvests vehicle data including mileage, thus providing detailed insights – among others – into vehicle fuel efficiency. The solution removes the need for the customer to mobilise resources for storage facilities and delivery management or to undergo civil works for an extra storage and distribution area. This project integrated stringent environmental quality controls to effectively manage any environmental risks such as leakage and fire hazards. This is an amazing project which shows the foresight and vision of planners to provide a top class and safe road for the movement of freight as well as for private travellers. As mentioned, the benefits of the new road are expected to easily outweigh the investment with its safety and economic benefits. This project reminds me of the saying of the late John F Kennedy when he was US President: “It’s not our strong economy that gave us our good roads. It’s our good roads that gave us our strong economy”.